3/11/2010: Another beer sent to me by Gary and Guy @SCAATB. If you haven’t checked out their site yet be sure to do that.. NOW!. Very cool looking artwork on the bottle. The smell is a lot of yeasty wheat, orange, some coriander. The taste is pretty intense, but just doesn’t sit completely right for me. A lot of wheat flavor, but something in the flavor is “sharp.” There are a lot of flavors going on in the Double Wit, but they are all fighting for attention. Orange, Wheat, Coriander, some Clove…. They all fight til the end and overall it didn’t sit perfectly well for me. Don’t get me wrong it is a half decent beer, just not one I would go out of my way to drink again. 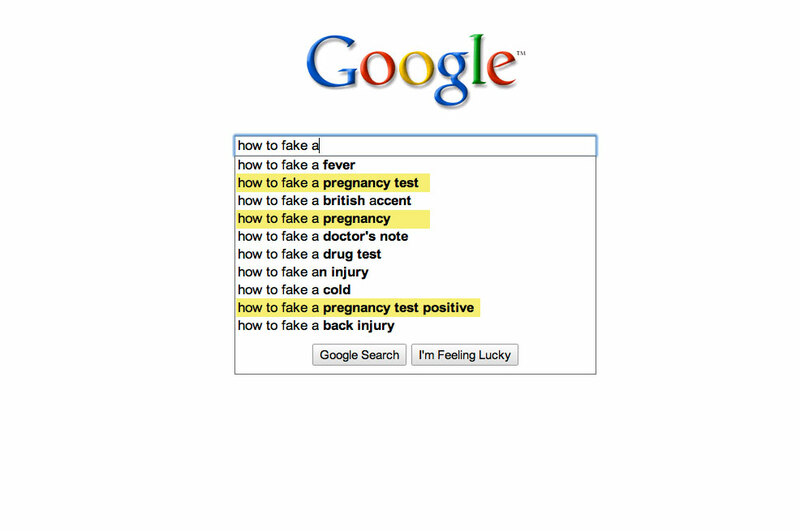 Picture of the day: Even google knows that most woman cannot be trusted.